There have always been a debate on if it is good to charge one's mobile phones to %100 whenever we decide to charge it, some prefers to charge it to %100, and charge whenever the battery is about to shutdown, this is also same to laptop batteries, some people always wait for the battery to reach the %100 before the are satisfied the phone is. charged, the battery will only continue to loose it's strength. 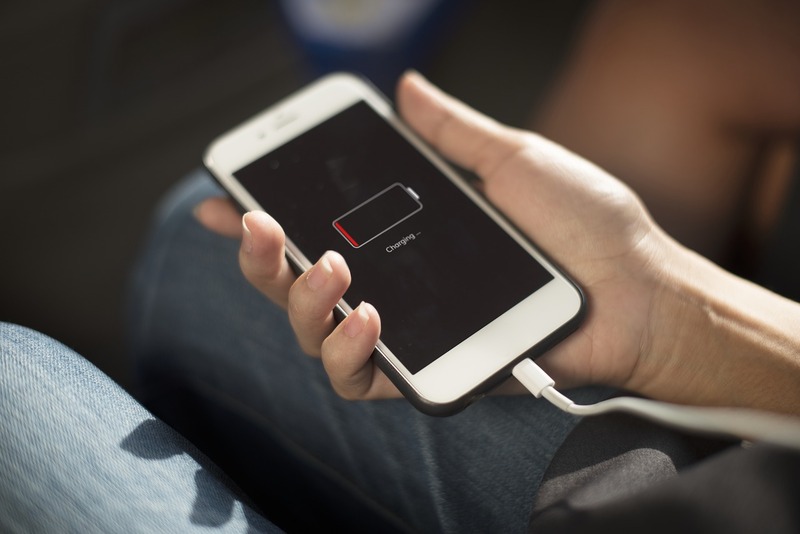 Here are some tips we should know on how to maintain our phones and laptops battery. We should always make sure the charger is unplugged whenever it reaches %100, so that the battery won't be weak in time, it's even preferred not to plug our phones overnight, it's even best not to charge your phone to %100, you can unplug when it reaches %80 or %90, the truth is that high voltage tends to stress battery. please let us know your own opinion and thoughts about this topic, to best complete it.